Elegant, warm and feminine!  Made of 50% baby alpaca and 50% merino wool, this beautiful Reversible Classic jacket is soft, lightweight and cozy. 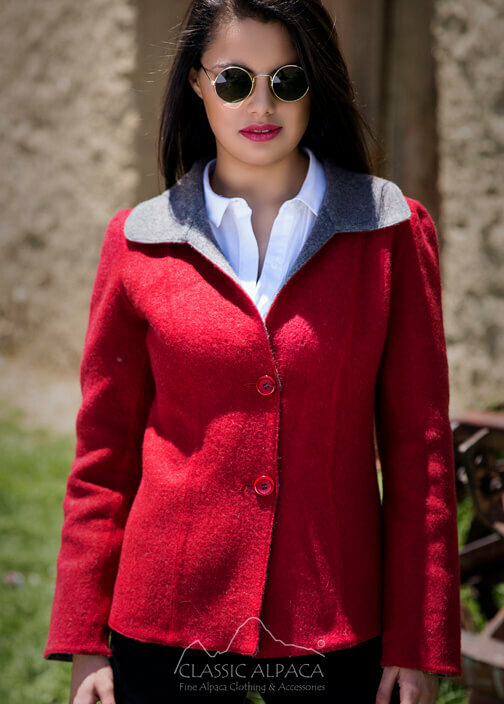 You will have two lovely jackets in one to keep you warm, comfortable and stylish.